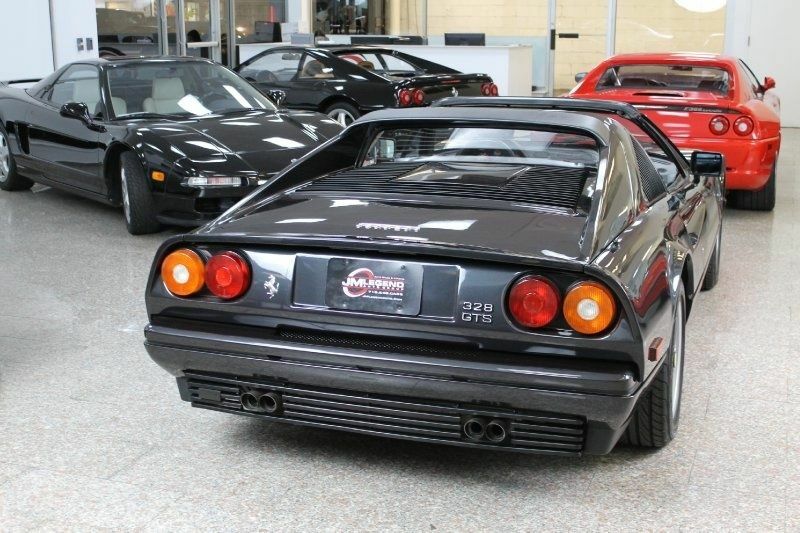 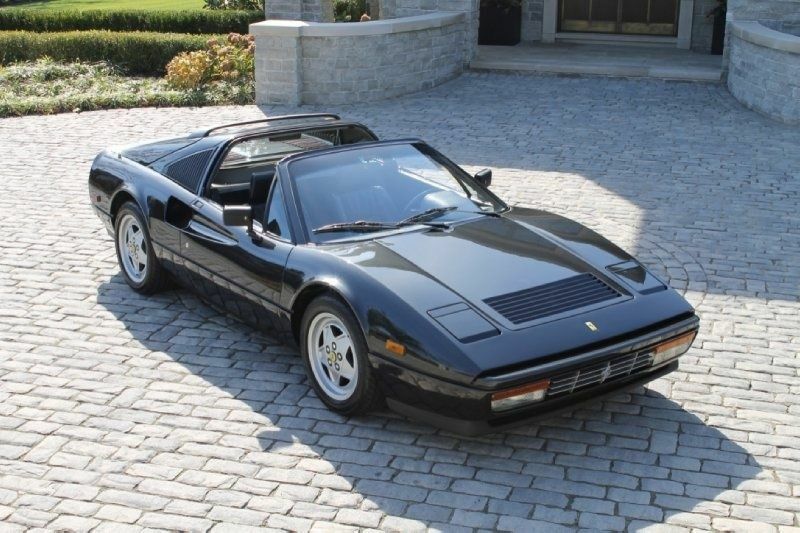 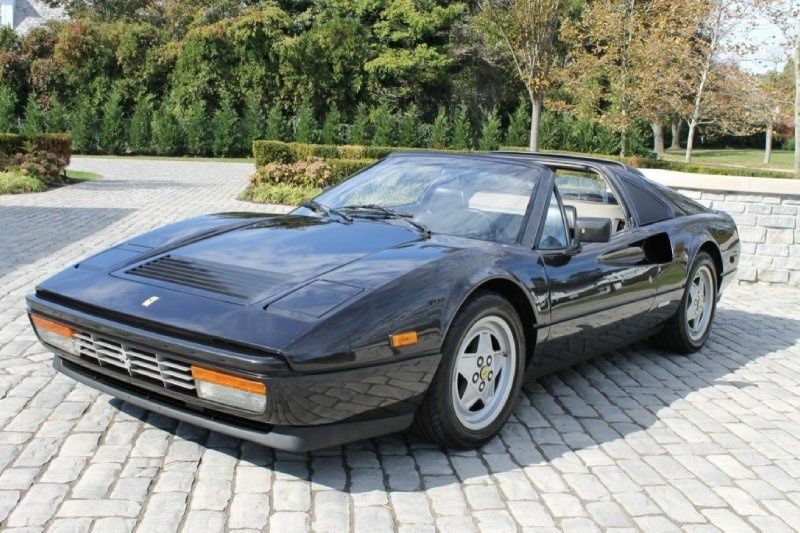 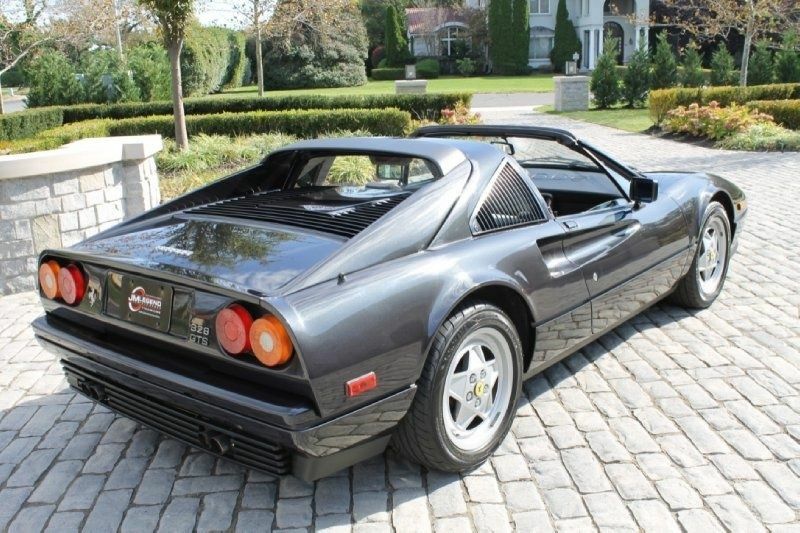 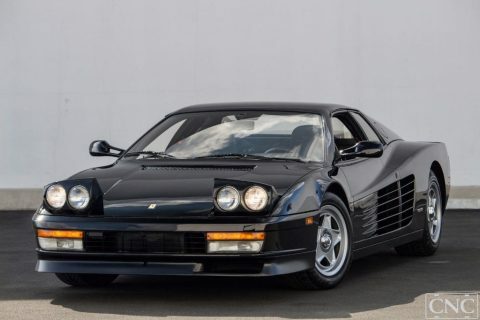 1989 Ferrari 328GTS Finished in rare Black Metallic with black leather interior. 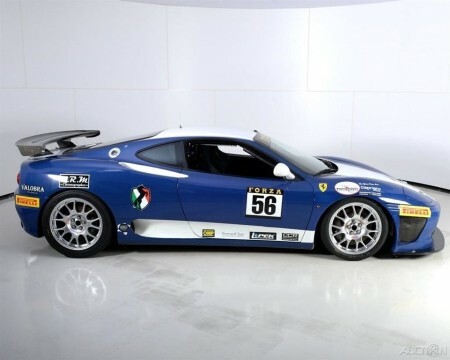 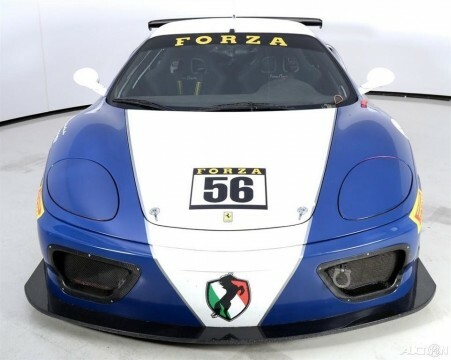 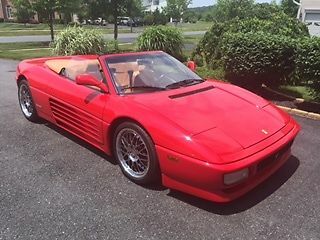 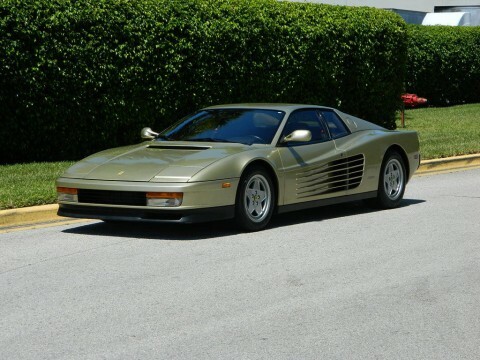 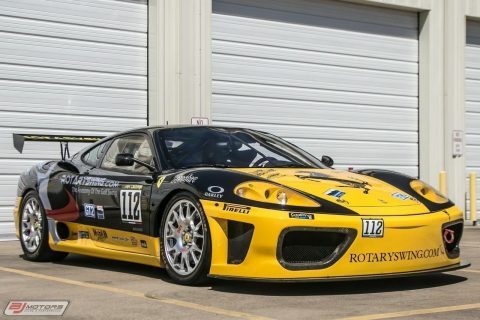 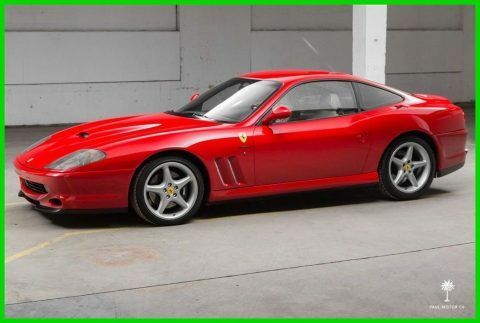 Possibly the only one in this color combination Only 23,976 documented miles This is an investment grade Ferrari that is extremely clean & in every detail. 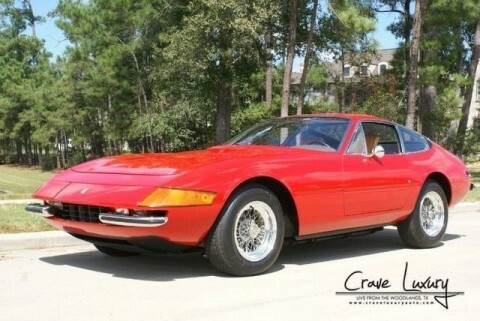 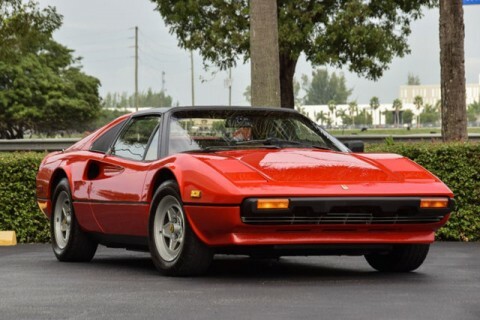 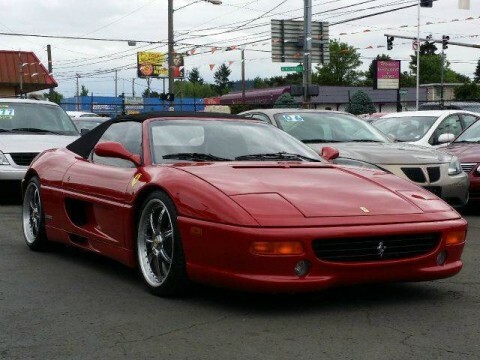 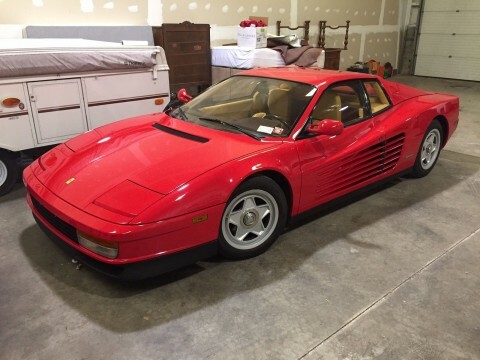 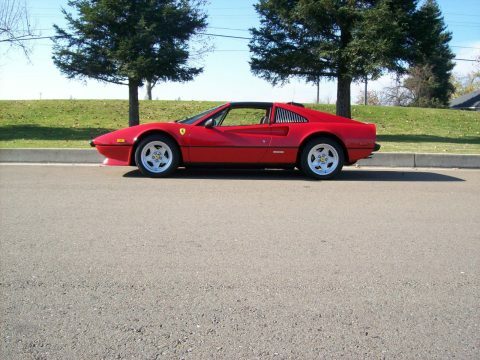 1989 was the last & best year for the 328GTS with ABS & updated wheels being added. 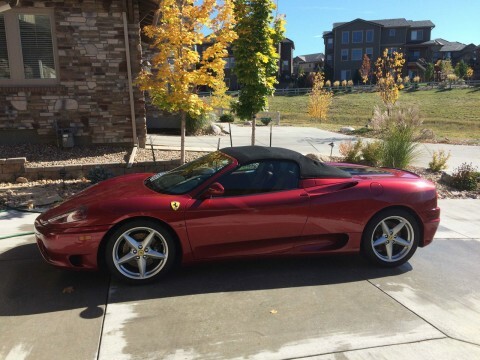 The leather seats are soft & feels brand new with no signs of wear. 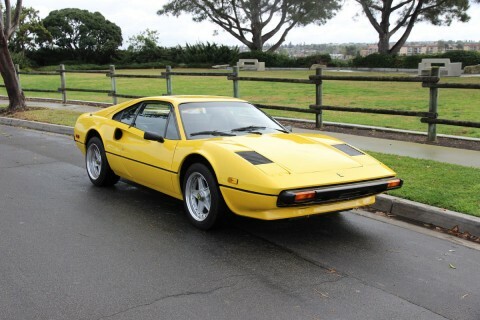 The dash & door panels are also in as new condition with no fading, cracks or shrinkage. 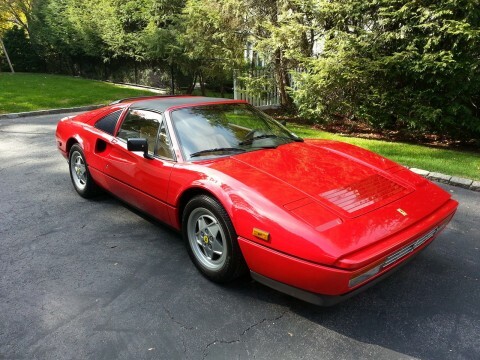 It comes complete with Leather bound owners manuals, records, tools & keys. 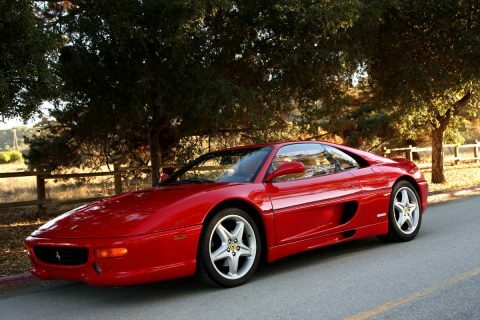 A Major timing belt service completed in 2013. 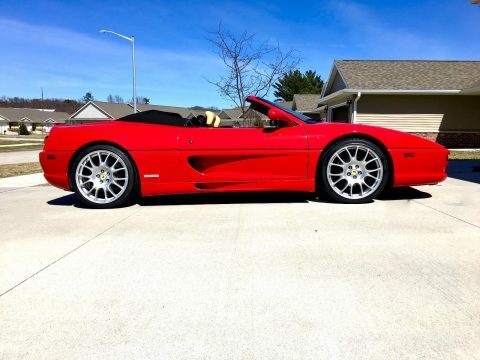 There are new tires with less than 700 miles on them.